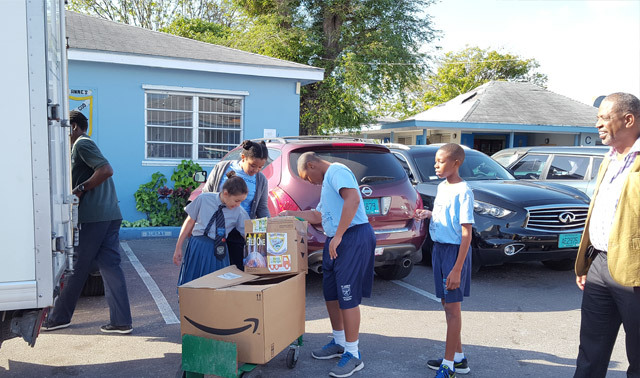 Primary Deputy Head Boy and School nominee for Primary School Student of the Year conducted a food drive among his peers. 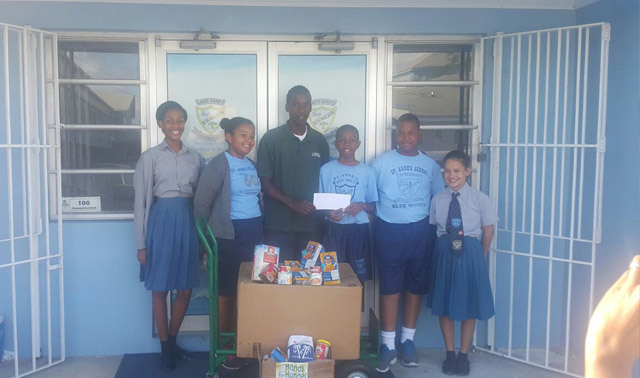 Master Philip Gray, Jr. - our Primary Deputy Head Boy and School nominee for Primary School Student of the Year conducted a food drive among his peers. 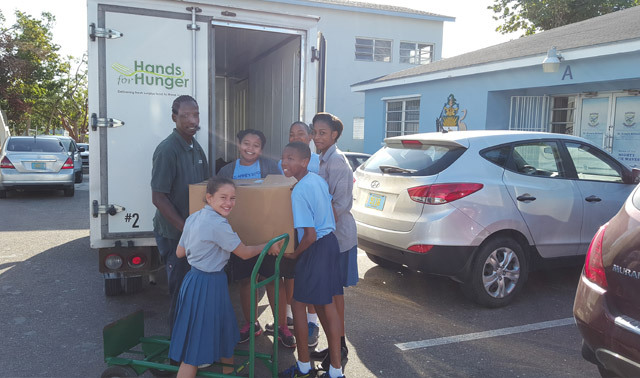 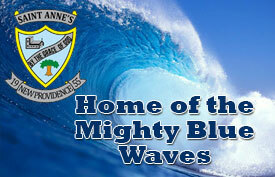 The students brought in food items and we also earmarked January's Mass collection for the cause. 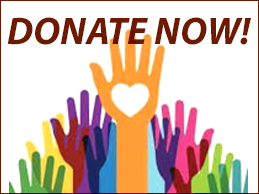 It amounted to $1,000. 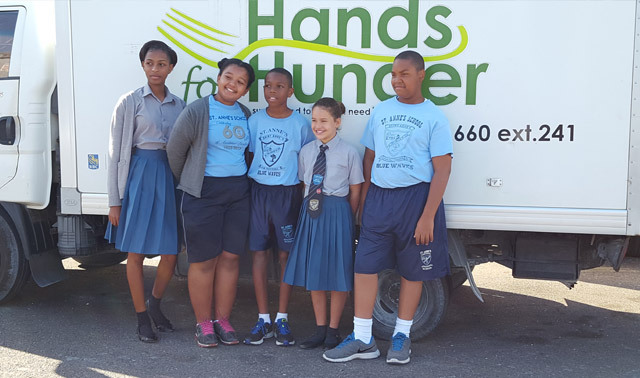 We were pleased to hear from Hands for Hunger that this amounts to 1,000 meals.